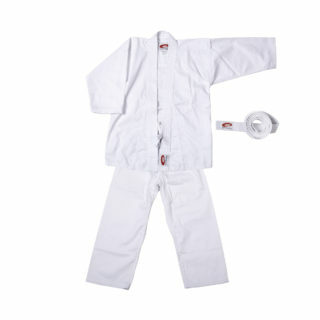 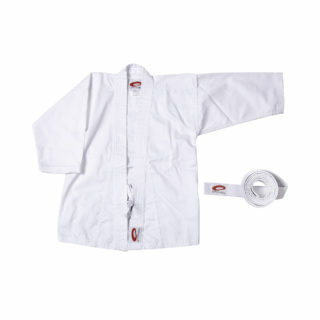 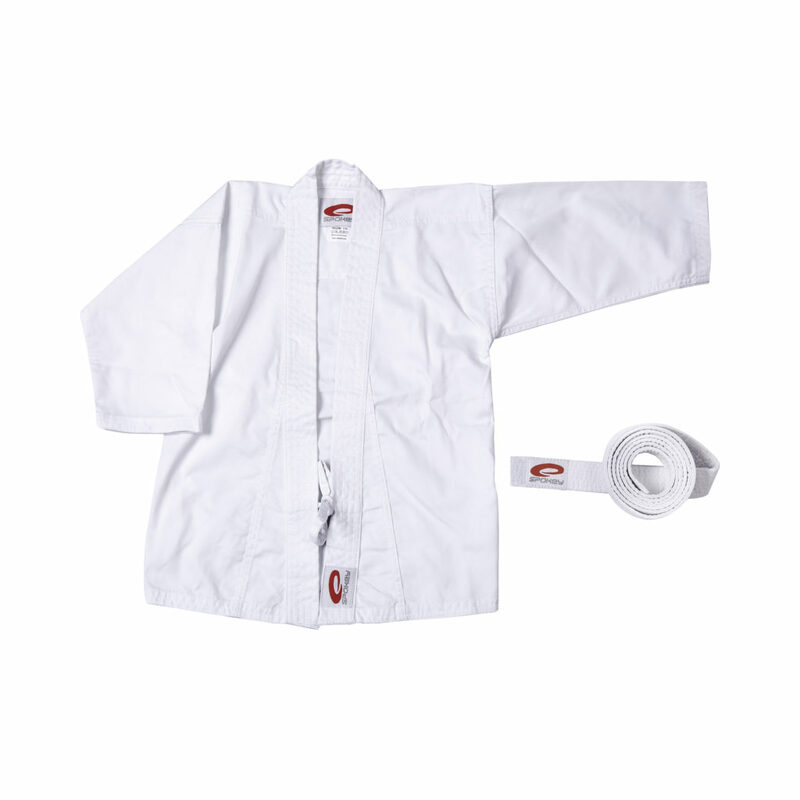 Karate uniforms made of high quality cotton, with the use of modern technology. 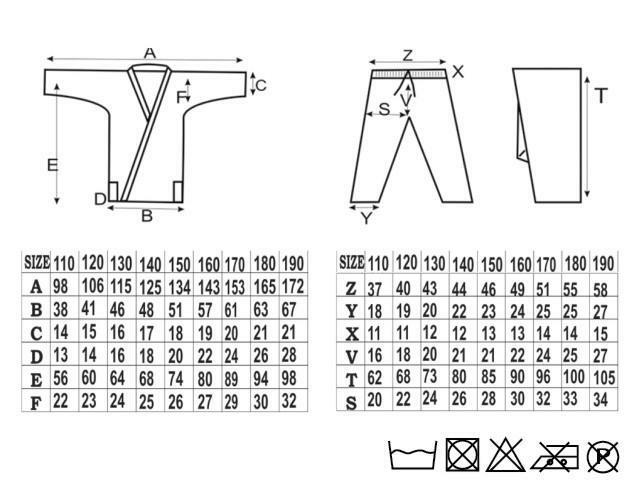 The applied materials guarantee low shrinkage. 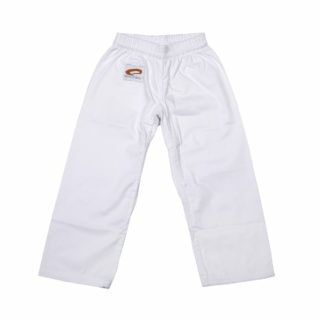 A wide range of avalible sizes allows fitting the uniform to any user for high comfort. 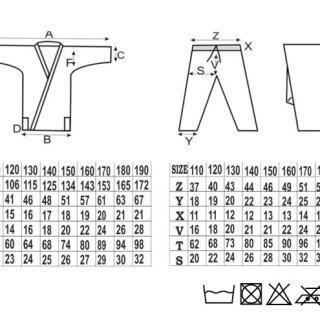 A wide range available sizes allows fitting the uniform to any user for high comfort.